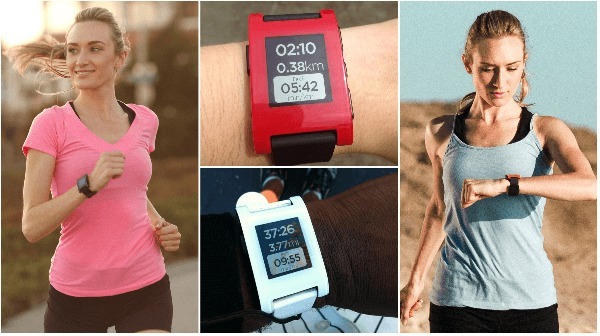 Best Fitbit Alternatives: – When we talk about fitness trackers, the first name that rings a bell is Fitbit. There are no two ways about it that Fitbit has been reining the market despite many consumers complaining of skin rashes on wearing the device. Being the market leader that it is, Fitbit immediately called back their batches of Fitbit Force activity trackers last year. Once again incidences of skin rashes were reported earlier this year and one of the consumers even went to the extent to post it on her Twitter account with the photo that showed the skin eruptions that she suffered post wearing the Fitbit Charge fitness tracking device. While the company claims that the skin irritations are due to either wearing the gadgets too firmly or it can be due to soap and sweat accumulation under the device strap. Although Fitbit assured that the irritations would disappear within a few hours to few days, we wonder what would be the use of a fitness/activity tracker if not worn continuously. Despite all the controversies, Fitbit with its latest release Fitbit Charge HR still remains the market leader in 2015 that promises higher accuracy levels of your fitness activity and overall well-being compared to its competitors. While, it’s a fact that they offer a wide range of products that includes even the ones that can be worn as clip-on like One and Zip, there are many alternatives available nowadays which you can choose based on your individual needs. Not just that, the new technology and sensors used by these fitness trackers and a relatively lower price tag make them better alternatives to Fitbit. 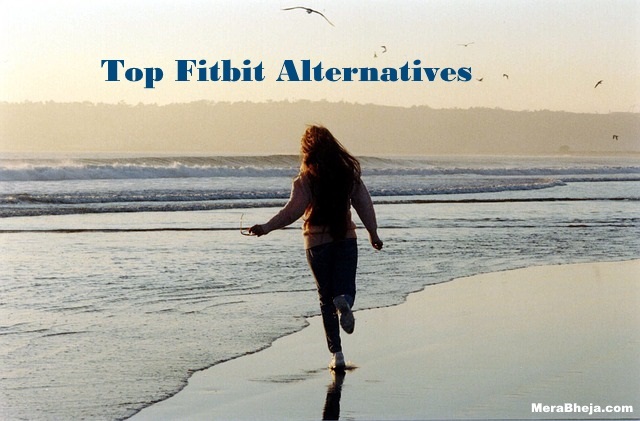 So if you are someone who is not so comfortable with Fitbit, why not take a look at the some of the best alternatives listed below and give them a try today? Keep a watch on your daily activities that are moving, eating and sleeping with Jawbone UP and take a step ahead towards a healthier life. The Jawbone UP range is not just about wearing a fancy fitness watch, but it works as more of a coach that guides you towards a healthy routine by keeping a track of what you eat, how much you rest and whether and how much you involve in physical activities. The range offers Jawbone UP 24, Jawbone UP Move, Jawbone UP4 and the latest product Jawbone UP3. Jawbone UP Move is a clip on model for $50 which is tagged as their elementary fitness tracker that tracks the basic activities like, count of steps, total calories, sleep time and the intensity of exercise. You also have the choice of a wrist band that costs only $15. UP3 is an updated model worth $180 that offers advanced tracking functionalities for sleep and activities, in addition to its ability to read your resting heart rate using the skin and the temperature sensors available in the gadget. With a battery life that extends up to seven days and a water resistance feature available up to 10 meters, Jawbone UP is an excellent alternative to FitBit. An offering by Nike, Nike + FuelBand is a fitness tracker that helps you track your physical activities on a daily basis such as, count of steps, amount of calories burnt and more. Not just that, you can also set your own goals for your fitness routine and can keep a watch on your daily progress. 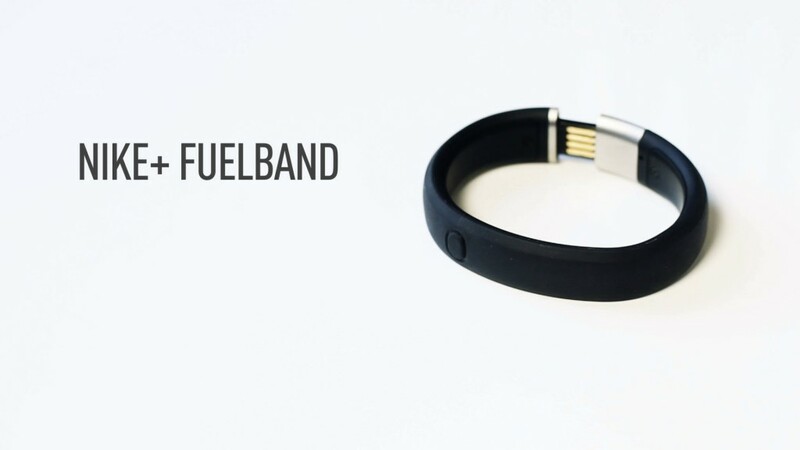 From morning till night, the Nike + FuelBand will monitor your activities quite efficiently. Additionally, this cool gadget also provides feedback on your movements and motivates you for your daily fitness routine that will help you to reach your goals sooner. 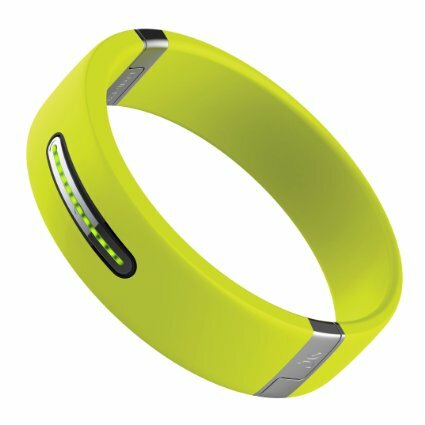 While the FuelBand SE helps track steps, calories and the Fuel Points by Nike, its new model also monitors your sleep time. Apart from calorie burn count it also helps improve the accuracy level of the Fuel Points along with new functionality that lets you register a variety of workout sessions like, yoga etc. The activity tracker is compatible with Apple iPad, iPhone, but the FuelBand SE or the FuelBand does not work with Android, but still makes a great alternative to FitBit. If you are looking for a fitness tracker that you don’t have to take off in a few months, Garmin Vivofit is the right choice for you. While its battery lasts for up to a year and is a waterproof gadget protecting it from a shower or the pool, it also monitors your number of steps taken, distance covered, calories burnt, sleep time along with tracking the workout sessions when attached with a heart-rate detector. Moreover, if you have been sitting for too long the Vivofit displays it on its activity screen which is LED and can be read even in the night. Tagged at $100, it synchronizes with its iOS app (free), Android app or even with the computer wirelessly. Apart from the Mac, iPhone and tablets, t connects to Windows via a plug-in stick that eliminates the requirement of checking your daily fitness activities using mobile phones. The Microsoft Band is a complete gadget that is more than just a fitness tracker and hence is quite an attraction for those who want more out of a gadget. Along with monitoring your steps, heart-rate, calories and sleep it also alerts you of any calls, emails, calendar or social media notifications. While it also comes with add-ons like, GPS mapping, sun’s intensity measuring sensors, workout training and constant tracking of heart-rate, it also has a tie up with TaylorMade that makes it a suitable wear for the golfers. 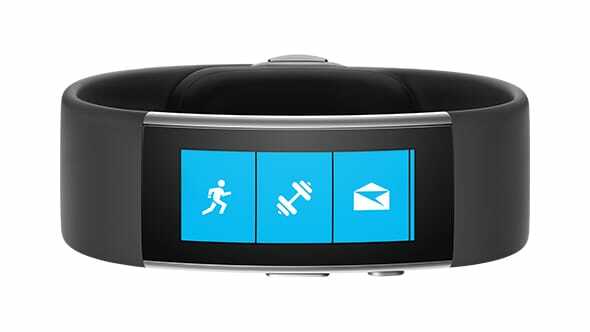 With all those strong features, Microsoft Band comes at a price tag of $200. Also, even though it is a Microsoft product it pairs with iPhones, Windows phones and even Android devices. Pebble is one of the strongest competitions in the market of Android smartwatches and an established brand that has gained its niche quite fast. Apart from being a smart watch, it is also a fitness tracker that monitors your steps and sleep activity alongside. That’s not all, as the gadget has partnered with some of the well-known names in the sports category like ESPN, Misfit Swim.com and Jawbone. Moreover, Pebble offers features like, mobile gaming, customizable bands and all that with no bugs reported is a definite edge over the smart watches or fitness trackers in the category. And what more? The battery goes on for as long as a week in one single charge. While Pebble comes at a price of $99, the premium version Pebble Steel is tagged at $199 which can be even better for those who are worried about the skin irritation. Looking for some expert guidance on your fitness activities? Then Polar Loop could just be the gadget that you haven vying for. It allows you track your fitness activities 24X7 and helps you to achieve your target smoothly and effectively. In addition to displaying the result of your daily fitness activities, it also provides feedback on your daily, weekly or monthly activities. Also, if you feel that you may miss on your targets make use of its Polar Energy Pointer functionality that will help you to remain in sync with your Fitness improvement goals. The best part is that Polar Loop is a waterproof gadget that enables you to use it even while those swimming sessions. 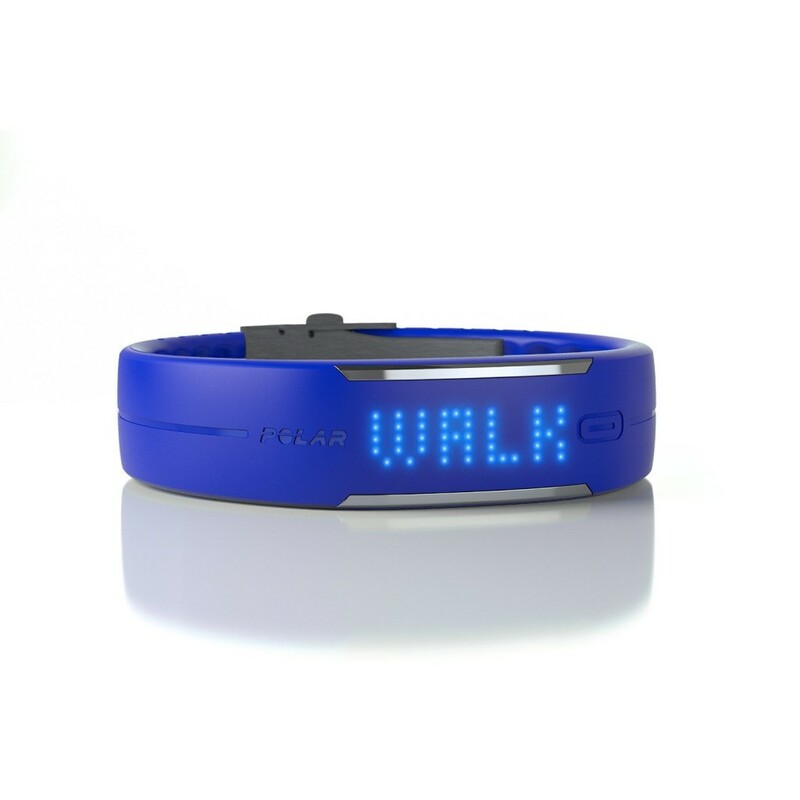 Available in black, purple or blue Polar Loop is tagged at a price range of $110. Play up your fitness routine with the Striiv Play pedometer which is a mix of an activity tracker and a smartwatch. It tracks your calories, steps and sleep and also alerts you of any calls, text messages, alarms, reminds you of meetings and more. It is a perfect gadget for those who want to monitor their daily activity, while it keeps you in sync with your mobile phone at the same time. If you are using an iPhone it’s even better as it syncs with the iPhone app wirelessly. Once you have connected the tracker with your iPhone you can then track your daily fitness activities and get all alerts. Wear it on your wrist or clip it on your belt, purse or pocket it is an ultra-portable solution that keeps you on your toes daily. You can also still connect it to the older versions of iPhone. The Striiv Fusion is available for $80 and the improved version Striiv Fusion Bio that monitors heart-rate is tagged at a price of $100. 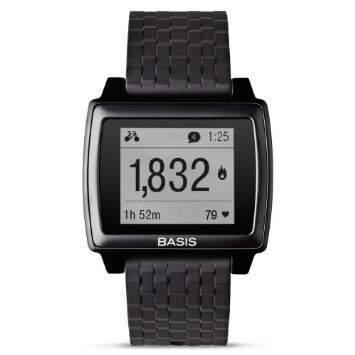 Basis Peak is again a perfect combination of a smartwatch and fitness tracker that offers features close to FitBit Charge HR and FitBit Surge. While it borrows the smartwatch features of the FitBit Surge where it shows the alerts and notifications from your smartphone, it also features the constant hear-rate tracking as offered by the FirBit Charge HR. Despite the fact that the Basis Peak misses the GPS integration functionality that is offered by the FitBit Surge, it gains an edge over the FitBit Charge HR as it is waterproof keeping your gadget protected from the pool or the shower, and that it offers a display that is constantly switched on (does not need you press the button each time). 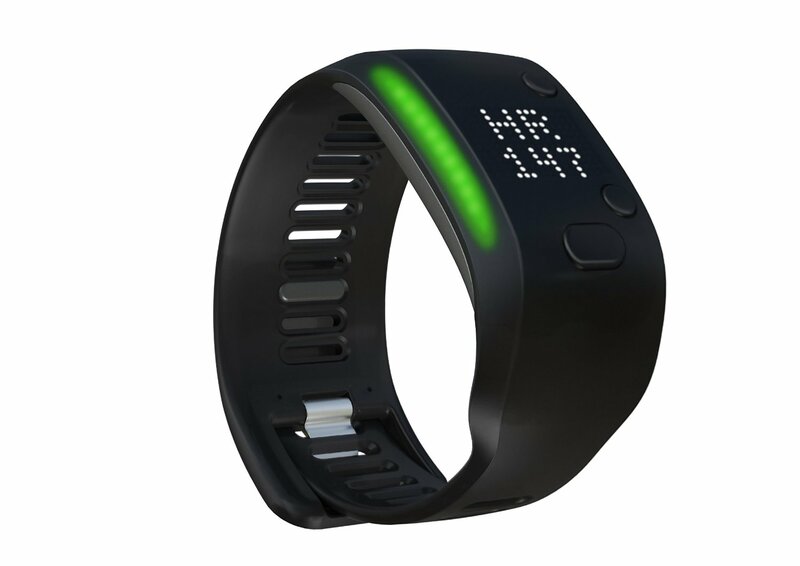 Moreover, its sleep tracking feature and the activity identification capability is extremely strong. 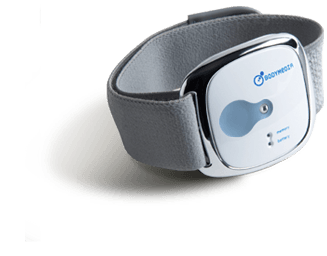 While it demarcates between walking, running and cycling precisely, the wearable sleep on the other hand is excellent that helps demarcate between REM and the several phases of sleep. However, the only disappointments here are that the quality of the smartphone app is quite below the par compared to others in the category and does not even sync with any of the third party apps. Bass Peak is available at a price of $199. The Pulse O2 fitness tracker offered by the French entity Withings may be one of the most underrated products, but has a lot many features that are competitive compared to the others in the category. One of the best parts about Withings O2 is that it does not come along with the usual band in order to avoid skin irritation. 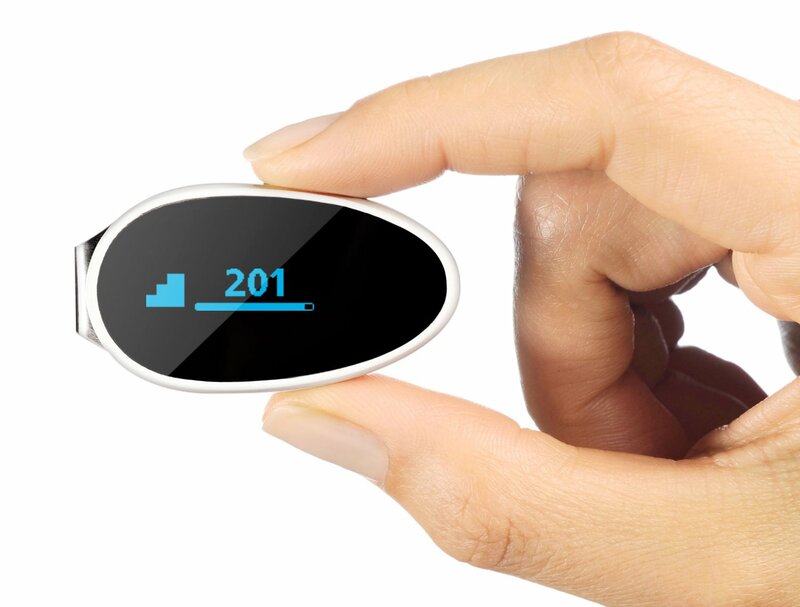 The Pulse O2 is known for monitoring your daily count of steps, calories burnt, running, distance and elevation. In addition, it also keeps a watch on your sleep and provides real-time training using the Health Mate app. While you can wear it on both the wrists alternately, you can also clip it on to your clothes to be free of skin irritation. 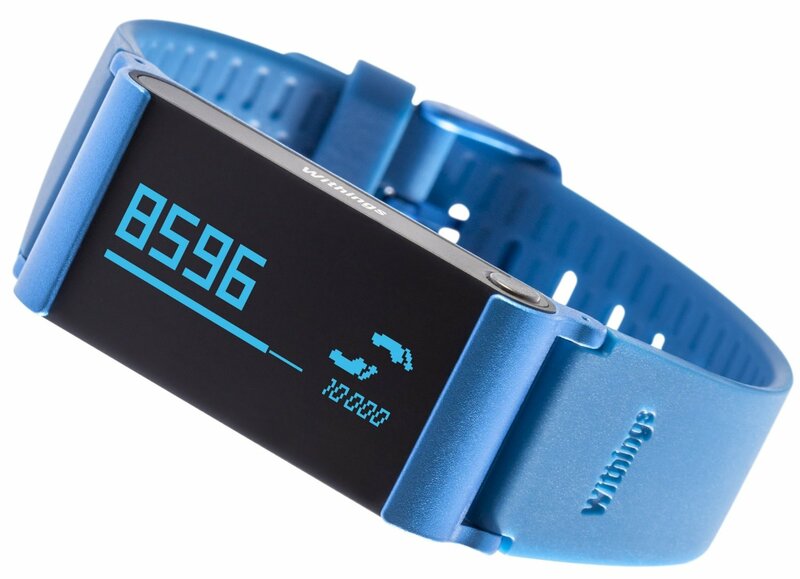 Withings in the meanwhile have also launched a premium version named “Active Pop Fitness Tracker” which is comparatively tagged at a higher price. Pulse O2 is priced at $104.48 with a discount. 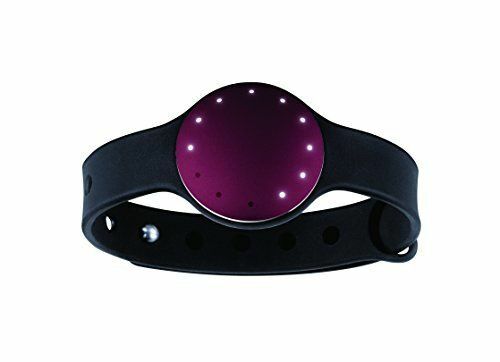 If you are looking for some fun with colors, MisFit Shine is the best bet for you as the gadgets are available in a wide range of beautiful colors. The color availability is the USP of the product as this is not an option with others in the category. MisFit keeps an eye on your regular activities like walking, running, cycling, swimming, sports activities and even tracks your sleep. One of the highlights of the tracker is that it displays your level of activity by an aura of lights encouraging you to move from your place and be active. The lights also indicate the time which gives you the feel of a real watch at the same time for those who prefer lesser advanced features. Another advantage of MisFit is that it offers a replaceable battery that does not need to be charged every week and it lasts for about six months. MisFit Shine is available at a price of $64.64 with a discount and based on the color option. If you want a fitness tracker at an affordable cost, Bowflex Boost can be the answer to your search. Available at only $50 this gadget features all the basic functionalities that any other fitness tracker does. 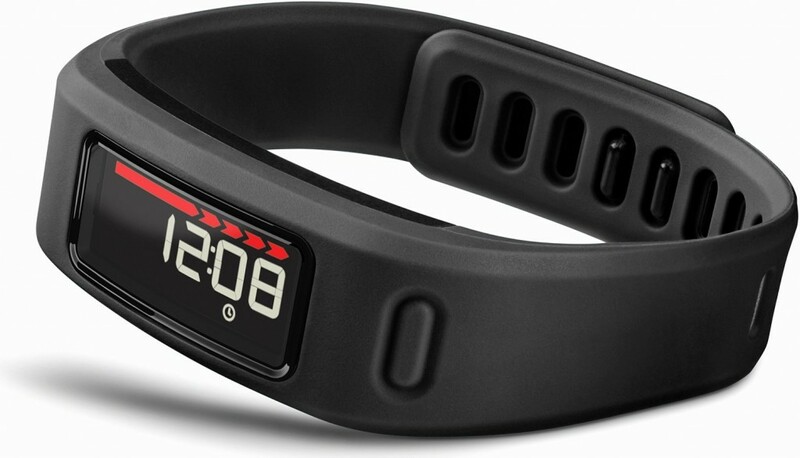 It monitors your daily calorie burns, count of steps and distance covered smoothly and efficiently. The best part is that Bowflex has an iPhone app and all the daily tracking get synced wirelessly with the app automatically. The only two downsides are that it does not sync with Android devices and there’s no display panel to show you the count. However, it applies a different technique and rather uses different colored lights such as, green, yellow and red as indicators to alert you in case you have attained your goals. Jaybird REIGN is one of the new additions to the long growing list of Fitness Trackers. One of the striking parts of this gadget is that it does not offer a display panel. Also, it offers a host of other features that makes it stand out in the crowd. While it comes with a battery life that lasts for five days which is a plus for those who do not wish to charge their fitness trackers every other day, it also alerts you whenever it finds you have been sitting for too long. You may not find many color choices for this wearable gadget, but the fact that it is a waterproof make it not only last longer but also becomes a good alternative over the FitBit fitness trackers. Moreover, it features a robust sleep tracker that monitors your sleep patterns and even provides tips on when to sleep for that energy boost. That’s not all, as it also offers a feature called “Go-Zone” that gives you points on your body’s recovery from an exercise. With a stain proof silicon band that softly shapes up to your wrist and that detaches then attaches with the help of sand-blasted chrome clips and pin-lock system that’s magnetic keeping it safely attached. 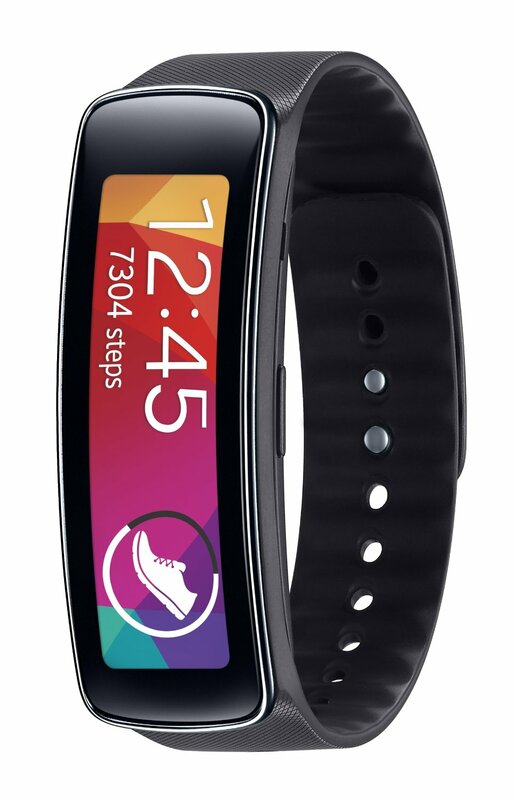 A smartwatch and a fitness tracker in one package, Samsung Galaxy Gear fit is the slimmest gadget in the category. It is quite close to the FitBit fitness tracker and is available in the wearable form. The light and tenacious gadget come in a curved shape that flaunts a Super AMOLED screen. It can monitor your activities during the day while it offers protection against dust and water. Along with the smartwatch features that allows you to conveniently access the primitive functions like, controlling alarms, send messages after rejecting calls and quickly responding to messages, it also keeps a track of your step counts and measures the heart-rate with the special sensor and provides daily feedback on your activities in order for you to achieve your health targets easily. Additionally, you can customize the appearance of your gadget and offers an attractive full-color display. Samsung Galaxy Gear Fit is available at a price $79. 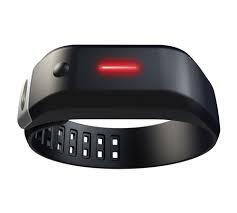 Out of the few fitness trackers that come with the heart-rate tracking feature, Adidas miCoach Fit Smart is one of them. It can be worn on your wrist and monitors your heart rate continuously. This is a great feature for those who look for the heart-rate monitoring functionality in their fitness tracker. It also provides feedback and coaching on raising your motivation levels and that trains you to become smarter. Adidas offers a high-end support for those who are looking for an advanced fitness tracker for your strenuous training sessions like those of the athletes and hence, is a great alternative over the FitBit tracker. Adidas miCoach Fit Smart is compatible with miCoah Train app and the Run app and is available at a discounted price of $149.99. Perhaps the simplest fitness trackers of all, BodyMedia Fit Link is available in the band style that should be worn on your upper arm. While it may not appear that sleek in design, the gadget keeps a track of your daily fitness activities such as, the intensity of the workouts, sleep pattern, calories burnt and the number of steps. That’s not all, as it also offers a cool feature of weight management that keeps a watch on what you eat the entire day and finally uploads the record of your daily activities at the end of the day. Though it is priced on the higher end at $230 and that it charges you a $7 subscription fee post 6 months free membership to access the collated data, the fact that it syncs with smartphones wirelessly and connects to even your PC or Mac and allows you to view data makes it a good alternative to FitBit.BodyMedia is now a part of Jawbone and hence is anticipated to come up with some smarter designs.